Foster Farquhar Trezevant was the second son of John Warren Trezevant and Eula Foster Trezevant. He was born January 26, 1910. His older brother was Thomas Drexler Trezevant. They were born in Franklin Parish, Louisiana, near the Lamar intersection of La. Rte. 859 and La. Hwy. 17, just west of the Bayou Macon near the Warsaw crossing. 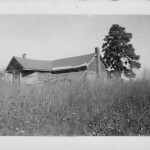 The Trezevant house was on their farmland, which adjoined the McElwee place on the McElwee Loop on the east side of Hwy. 17. Both brothers attended the Central School, which was on Rte. 859 just north of the home of their grandparents John Farquhar Trezevant (1843-1932) and Annie Vick Trezevant (1846-1916), on Hickory Ridge. John Trezevant had set up the first school in the area on his property in 1884. It later moved nearby and became the Central School. 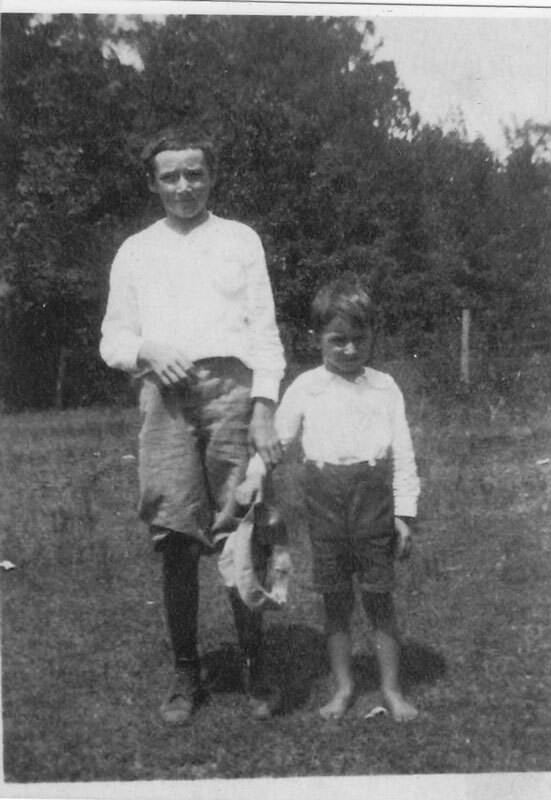 Foster’s father, who was known as Warren in the family, was a planter (farmer) on land given to him by his father. 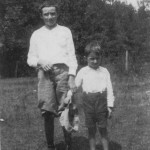 In 1919, when Drexler was fifteen years old and Foster was nine, the family moved from the country into the town of Delhi in Richland Parish. Warren had quit farming and opened a general store in the community. Foster remembered the move because of the difficulty the wagon and its team had with mud. Drexler and Foster graduated from the first brick high school in Delhi, which was in use from 1907 to 1927. Foster graduated from high school in the spring of 1926; he had just turned sixteen. At that time the high school in Delhi went only through eleventh grade. Foster enrolled at Mississippi A&M (now known as Mississippi State University) at Starkville. 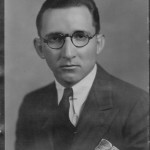 He studied civil engineering from 1926 to 1928. During 1927 the Great Flood of the Mississippi River occurred. When the levee broke on the west side of the river near Vicksburg, the flood spread west beyond Bayou Macon just outside of Delhi and then extended almost to Monroe. 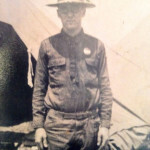 Foster’s first job, 1928-1930, was in Vicksburg, Mississippi, working as a timekeeper for U.G.I. Construction Company, which was building the new bridge across the Mississippi River. The bridge was formally dedicated on May 20, 1930. Foster remembered seeing the last of the paddle-wheel steamboats on the river. During his time at the construction company he lived in a boarding house. He reported that he dressed so conservatively that he acquired the nickname “Preacher,” which was used by friends for many years afterward. 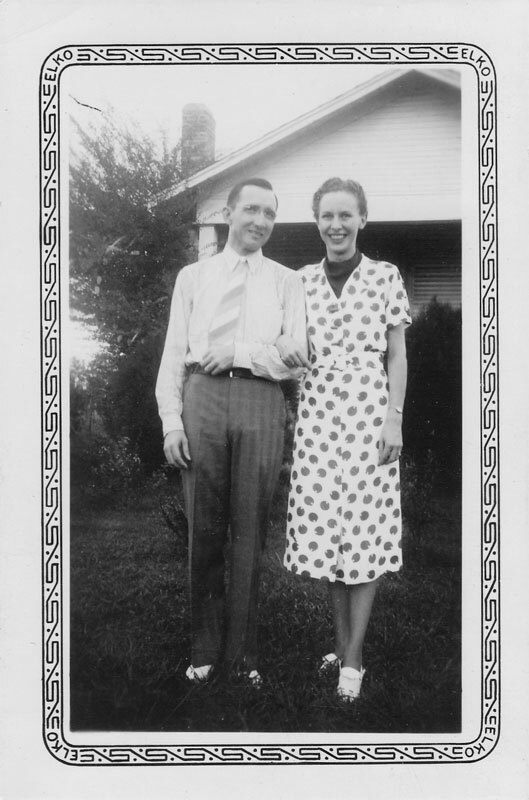 In 1930 his parents, Warren and Eula, moved from Delhi proper to an 18-acre place a few miles north of town on Hwy. 17. His mother called the place “Bide-a-Wee”. Foster’s next job, 1930 -1931, was with the Stone Webster Engineering Corporation in Baton Rouge. This was the power company for Gulf State Utilities. 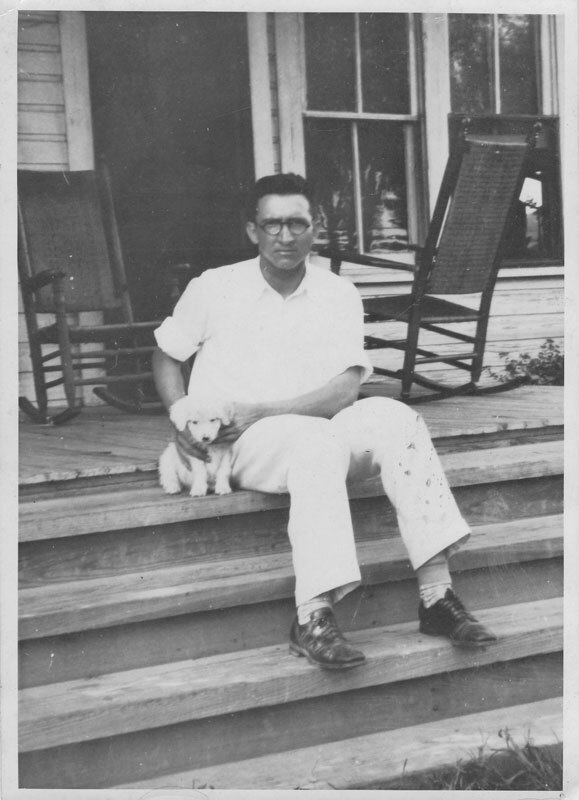 Foster moved back to Delhi during the Great Depression, and stayed there for four years. When the Works Progress Administration (WPA) was set up by Franklin Delano Roosevelt in 1935, he was able to get work on a highway bridge over the Atchafalaya River. 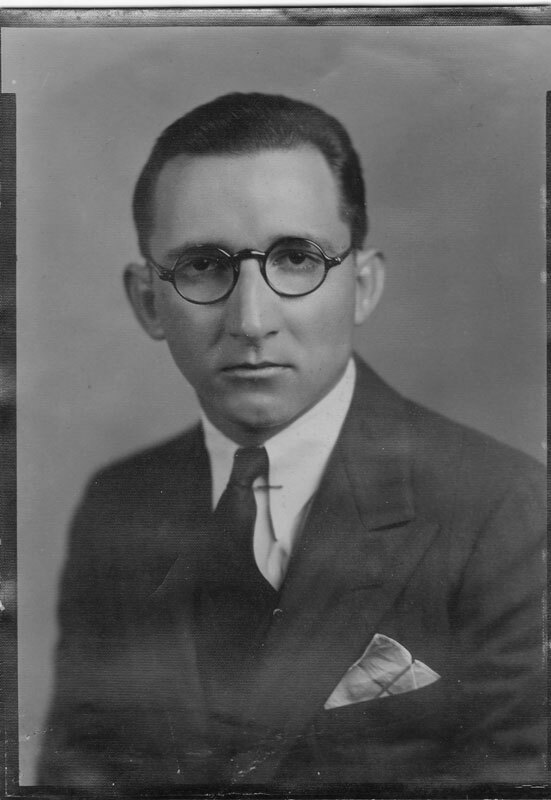 In 1935 he again worked for Stone Webtser, this time in Lake Charles. He remembered that in the summer of that year he and his friend, Wade Canady, drove all the way to Chicago to see the Chicago Cubs play. 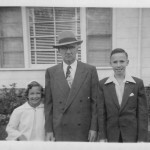 On May 1, 1936, Foster moved to Tyler, Texas. He was then twenty-six years old. Drexler and his family were living in Dallas, and Foster wanted to attend Tyler Commercial College. He had been recruited in Delhi by W. M. Roberts, the president of the school. 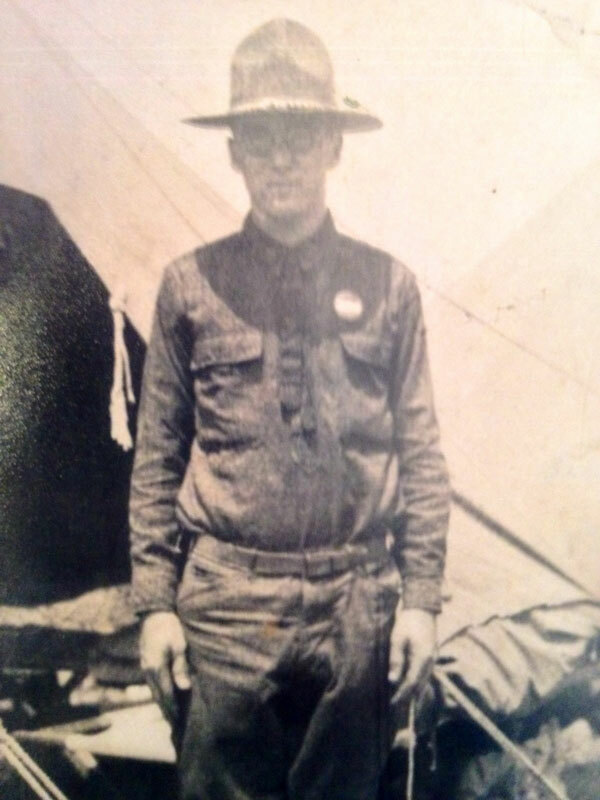 Foster trained as a bookkeeper and drove the college’s bus to earn his way. 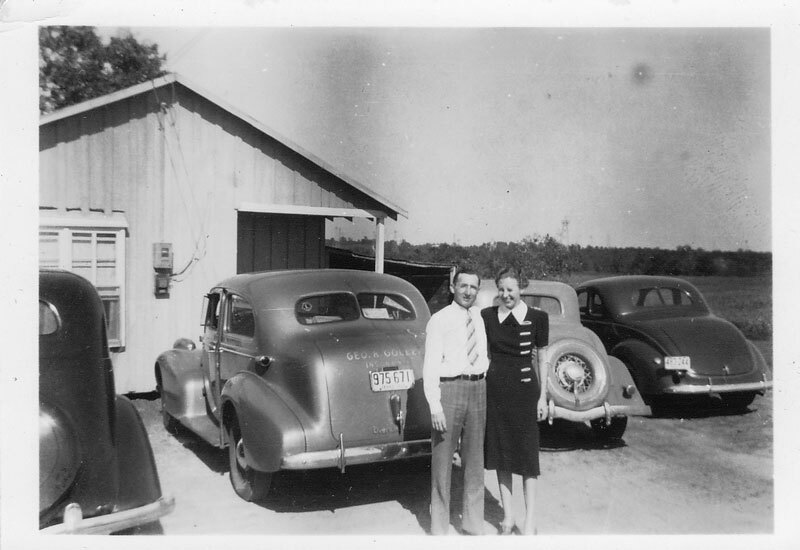 Before graduation he and another student, Wayne Noel, got jobs at Holley Motor Company. Foster stayed there for many years, working as a bookkeeper, salesman and lot manager. He met his future wife, Esther Anita Goller at Tyler Commercial College. She was the daughter of Lawrence Raymond Goller (1888-1944) and Lula May Mitchell (1889-1970). Esther was born September 3, 1913, in Harnedsville, Pennsylvania, the fourth of six children. She graduated from the local high school, probably in 1931. 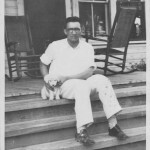 Raymond Goller owned a general store in Harnedsville. Most of his credit customers were local coal miners. 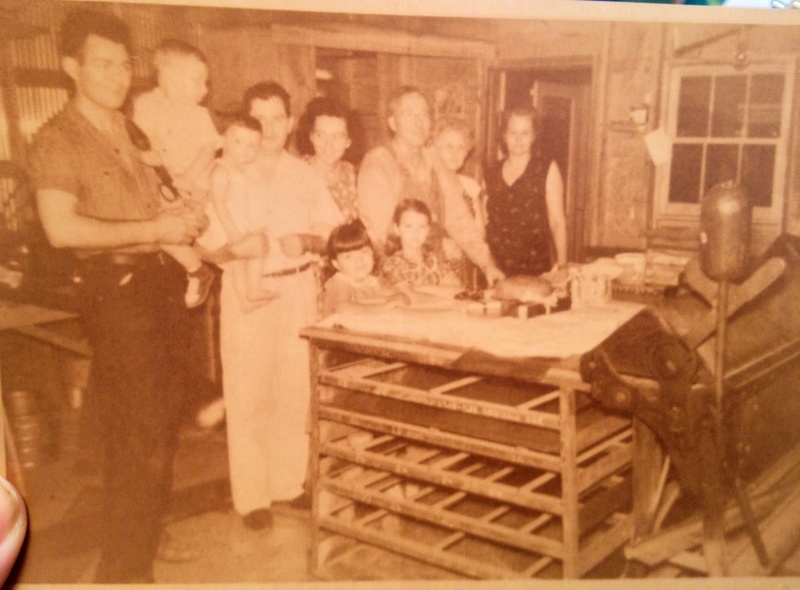 When the mines closed during the Depression, he lost the store and had to move his family. The East Texas oil field had been discovered in 1930. 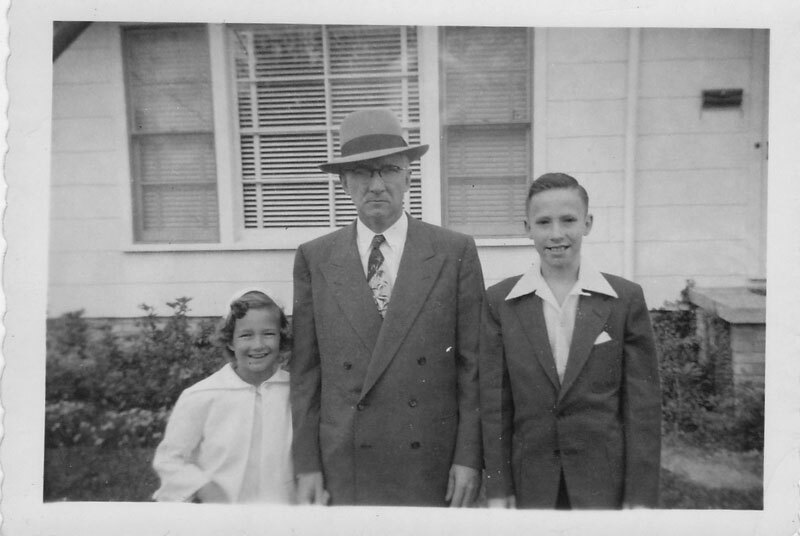 George Goller, the oldest son and Esther’s brother, went with his sister Helen’s husband to find work in the oil field in the early 1930s. They began their venture at Pistol Hill. 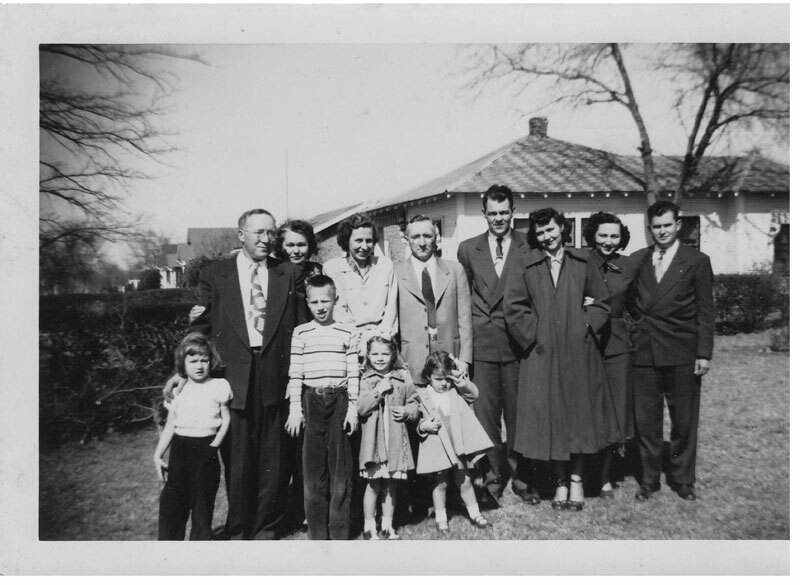 After they secured jobs, the rest of the Goller family gave up their home, shipped what belongings they could, and drove to Texas in a four-door Chevrolet. 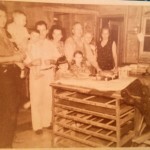 They settled in Turnertown, where Raymond Goller opened another store, which he ran for two years. 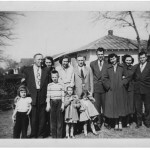 In 1935 the Goller parents and two youngest children, Louise and Ted, returned to Pennsylvania. 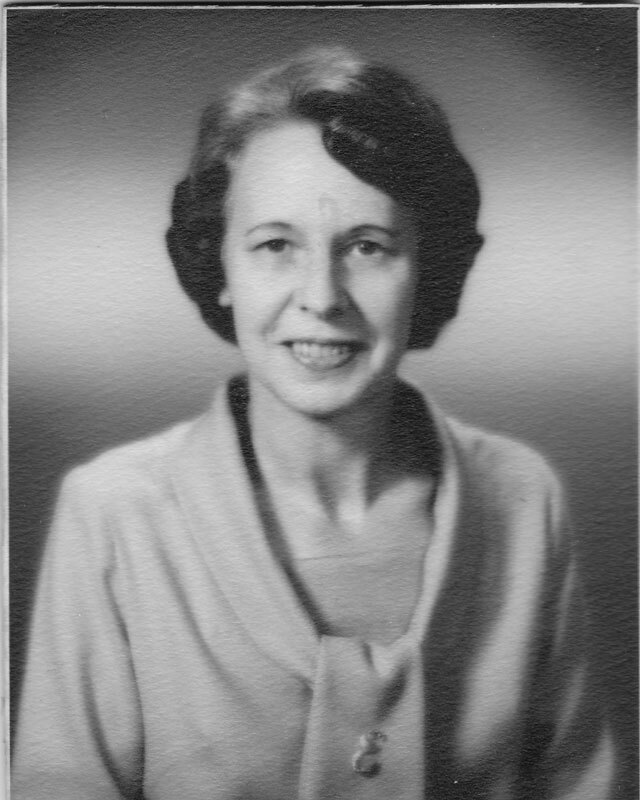 Esther’s older sister Eleanor married Mitch Ryon, another oil field worker, and they lived in Humble Oil camps at various places in Texas. 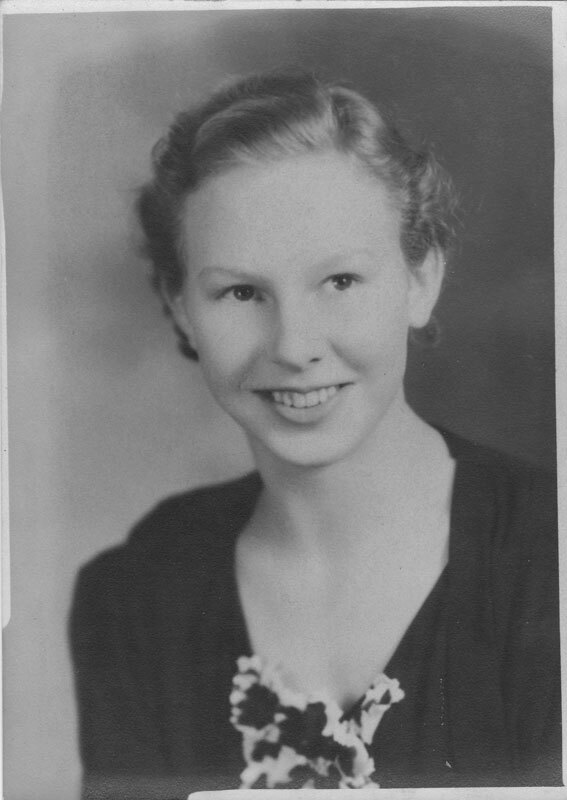 Esther was still living in the “oil patch” in 1937, and she remembered well the London school explosion of March 18, 1937, in which more than 300 students and teachers died. Mother Frances hospital in nearby Tyler, which was to be dedicated the next day, opened early to treat the wounded. 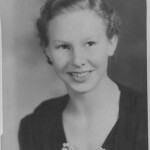 Later in 1937 Esther moved to an apartment in Tyler to attend Tyler Commercial College and take a secretarial course. The course was financed by a family friend. Esther and Foster met at the college. 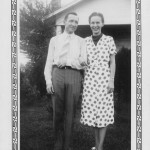 They were married August 20, 1938, at the home of her brother George and his wife Bonnie, in Henderson, Texas. Their honeymoon trip included Shreveport, Delhi, Vicksburg, Natchez, Baton Rouge, Lafayette, Lake Charles, and Beaumont. The couple settled in Tyler. 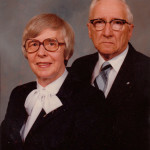 Both of their children were born at Mother Frances Hospital: Robert Warren Trezevant (1941 – present) and Carolyn Louise Trezevant (1944 – present). During World War II Foster, like his father in World War I, was too old to be drafted. 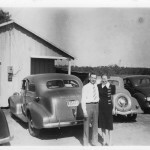 He was, however, required to work for a while at the Durrett Automotive Supply Company. In later life he did bookkeeping for Andrews-Reviere Appliances. He worked steadily until he was well into his eighties. 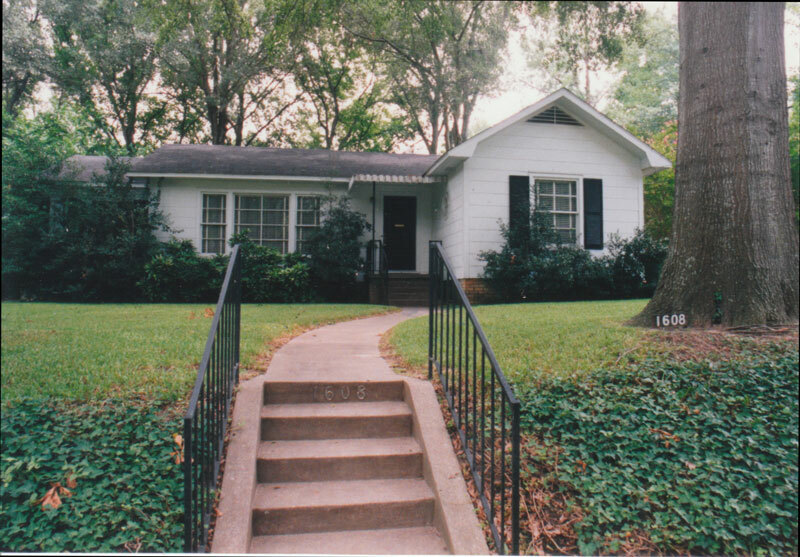 The Trezevant family lived in four locations during their time in Tyler. The newlywed couple first lived in a second-floor apartment at 329 ½ S. Spring St., at the corner of Front Street. This was Bob’s first home. 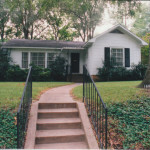 The family next lived in a rented home at 1010 W. Shaw Street, which was Carolyn’s first home. 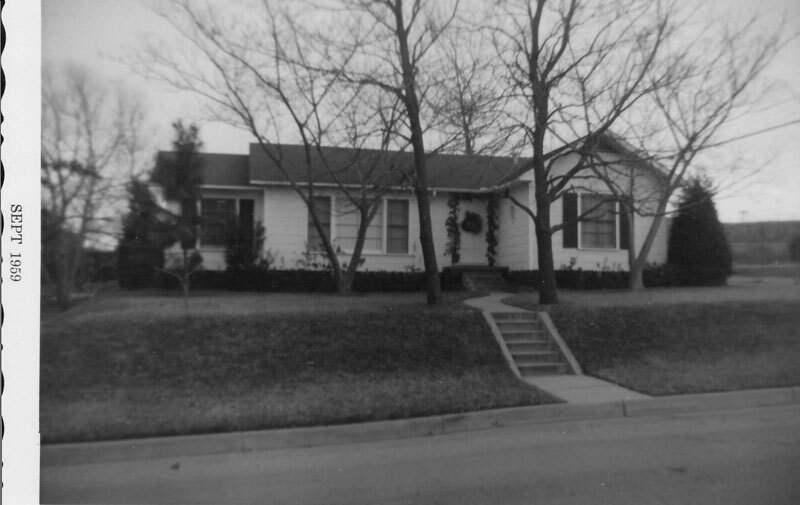 Their third dwelling was a rented house owned by Jack Durrett at 603 Lindsay Lane. 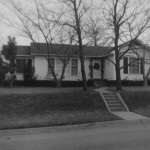 During that time they paid for the construction of a new home at 1608 S. Belmont Drive. 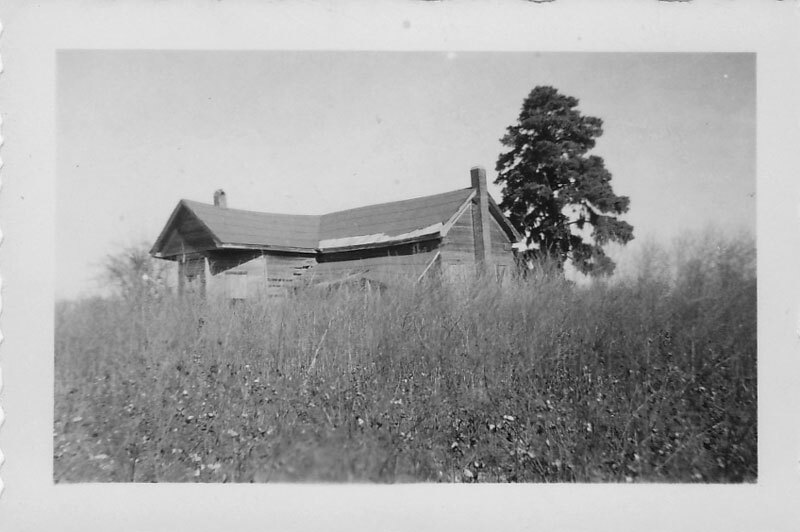 They moved in fall, 1949, and lived there until their respective deaths. Home at 1608 S. Belmont Dr.
Foster and Esther Trezevant and their children were active in the First Presbyterian Church. 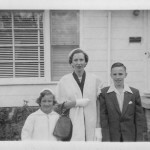 Both Foster and Esther had grown up in the Methodist Church, but a friend persuaded them to join the Presbyterian congregation at its home on S. Broadway. 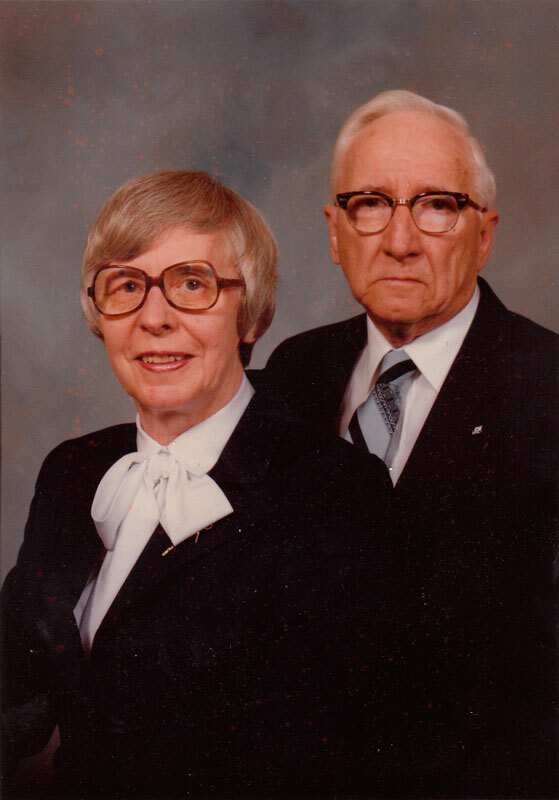 Foster was a deacon in the church for many years, and for a while Esther was active in one of the women’s circles. Foster also became an active member of the Tyler Masonic Lodge #1233 beginning in 1958. 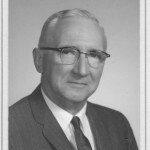 He served as Lodge Master in 1974-1975. For his service as Worshipful Master he was awarded a life membership to the Tyler Lodge in 1975. 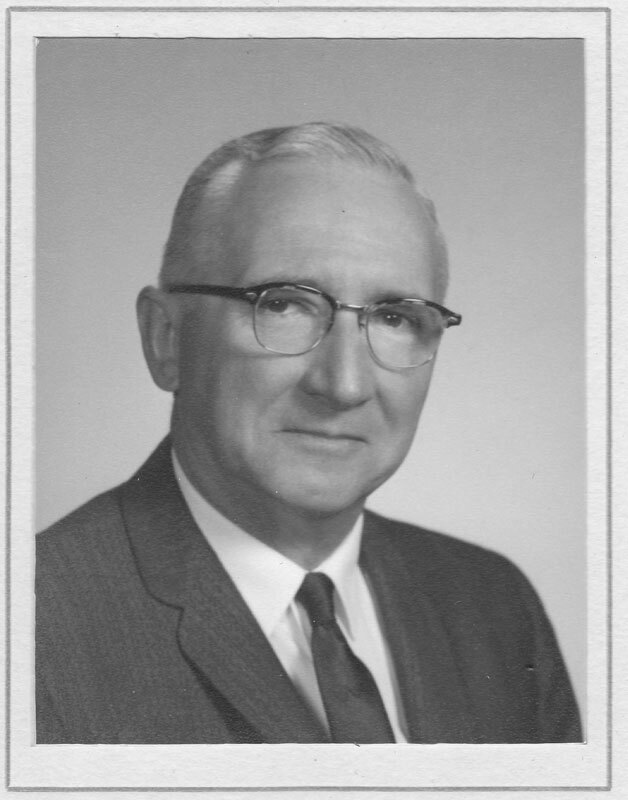 After his wife’s death Foster also became active in the Tyler Kiwanis Club. 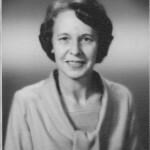 Esther Goller Trezevant died of breast cancer at the age of seventy-one, in 1984, and Foster Farquhar Trezevant died of congestive heart failure at age eighty-eight, in 1998. They are buried in Rose Hill Cemetery in Tyler. Barry, John M. Rising Tide: The Great Mississippi Flood of 1927 and How It Changed America. New York, NY: Simon & Schuster, 1997. 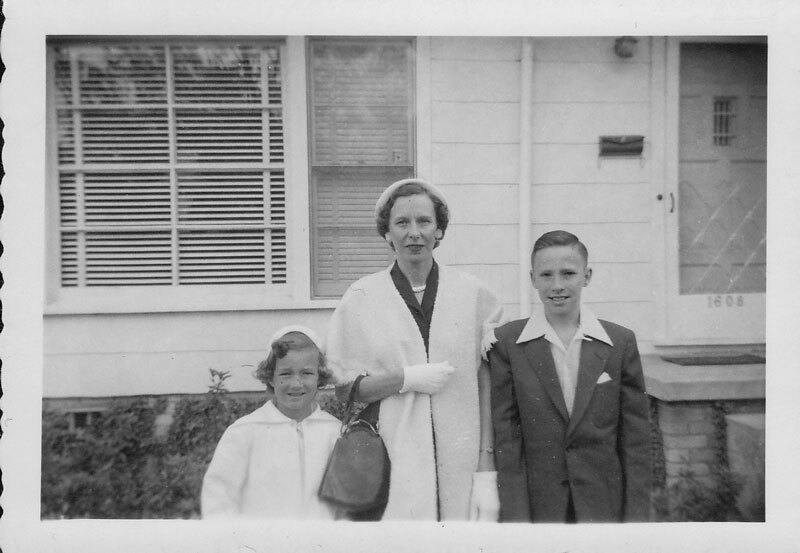 Trezevant, Foster F. and Esther G. Trezevant. Interviews by Bob Trezevant and Carolyn Trezevant. n.d.